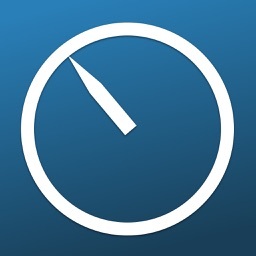 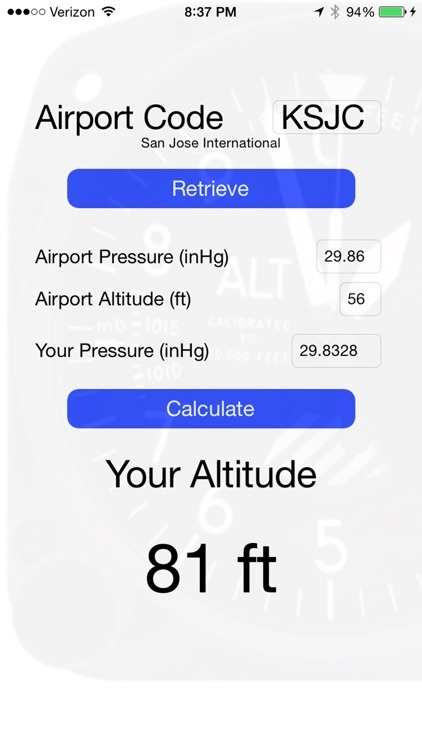 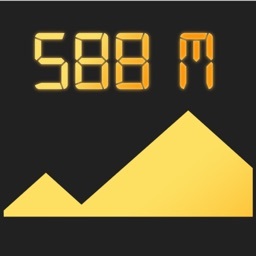 Use the iPhone 6 and newer's ultra-sensitive barometer to calculate your altitude. 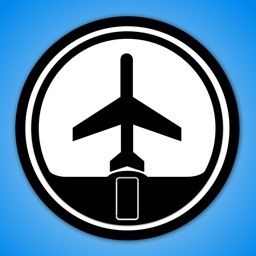 Will find your nearest airport or allow you to enter your local airport's IATA code to calibrate! 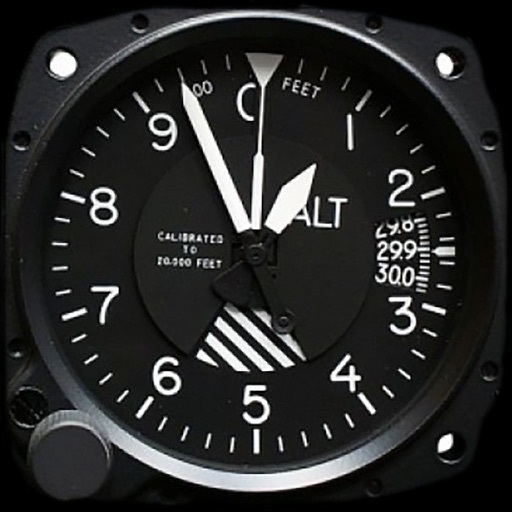 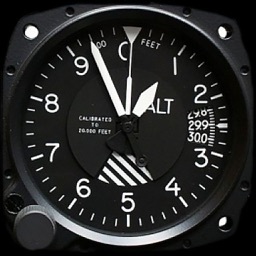 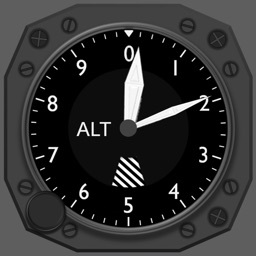 Perfect for VFR pilots as a secondary altimeter!